many of the photos that you see on this site are for sale as limited edition photo prints (75 of each). 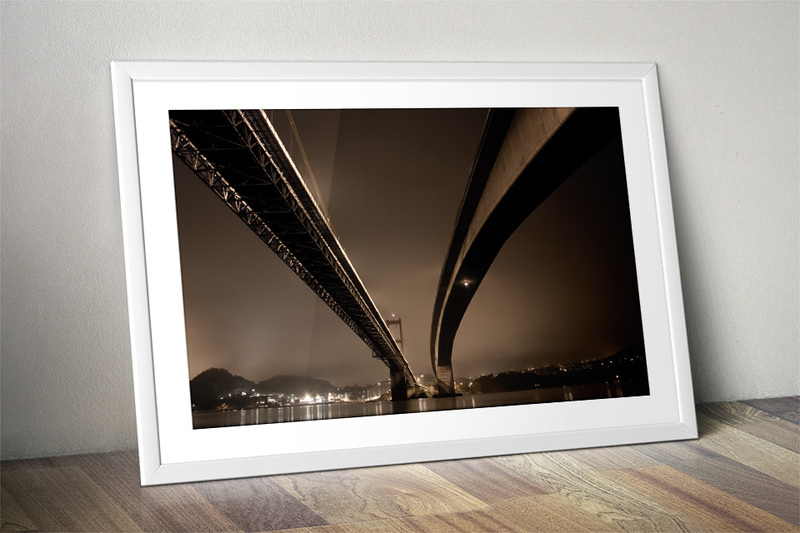 it’s printed on superb matte paper from 07 sør, and each one is signed and numbered. they are printed in 50 x 70 cm and is usually delivered without a frame or a passe-partout, but this can be arranged. i’m located in kristiansand, a city in the south of norway. this is where i ship the pictures from. i can ship all around the world, contact me and we’ll figure out the best shipping method and price. the price of a photo is 2500 norwegian kroners (about 300 us dollars). not included shipping and framing. contact me via this form and specify which one(s) you would like, and i’ll get back to you with details about delivery time and answers, if you have any questions. i will also ask for confirmation about pricing and shipping before your order is processed. i look forward to hearing from you.